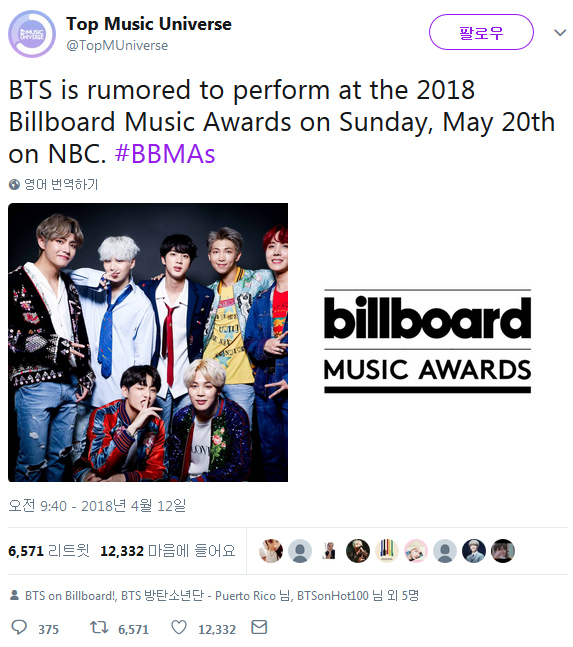 The rumors started by a media portal on Twitter, which posted, "BTS is rumored to perform at the 2018billboard Music Awards on Sunday, May 20th on NBC. #BBMAs." The tweet has now been shared for over 12 thousand times on the platform, and even more on the other social media. The speculation is getting stronger as the awards ceremony will overlap with the boys' comeback. 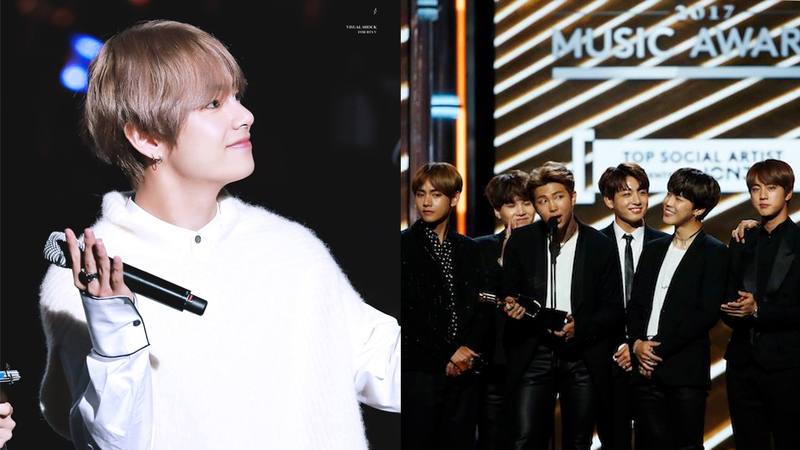 Big Hit Entertainment, which has not released any statement about this, also makes fans belive that BTS might really perform at the event. What are your thoughts about this, ladies and gentlemen?